In June 2018 the First RSC-BMCS / RSC-CICAG Artificial Intelligence in Chemistry meeting was held in London. This proved to enormously popular, there were more oral abstracts and poster submissions than we had space for and was so over-subscribed we could have filled a venue double the size. Planning for the second meeting is now in full swing, and it will be held in Cambridge 2-3 September 2019. Websites : Event website, and RSC website. Just saw new twitter feed that might be of interest for any synthetic chemists interested in retrosynthesis/reaction prediction. You can try out the reaction planning service for free here https://rxn.res.ibm.com. Partnership combines Intellegens’ proprietary AI technology with Optibrium’s expertise in predictive modelling and compound design. Optibrium provides elegant software solutions for small molecule design, optimisation and data analysis. By leveraging Intellegens’ AlchemiteTM technology, the partnership will create a “next generation” predictive modelling platform that is capable of delivering more accurate predictions and enabling better decision-making when it comes to the optimisation of compounds. A timely tutorial and example workflow. we have put together a more comprehensive workflow, serving as a blueprint for anyone to build her or his own version of a Guided Analytics application to combine just the right amount of automation and interaction for a specific set of problems. 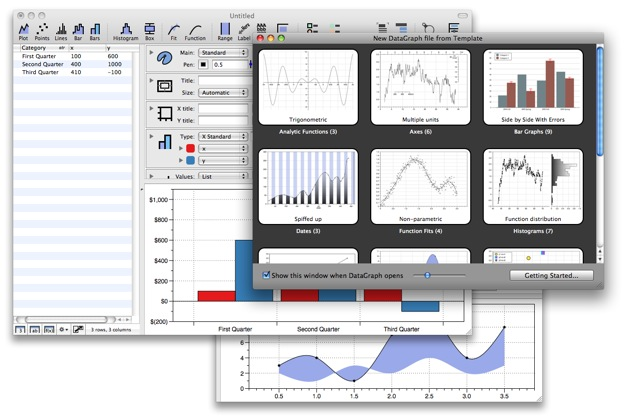 What’s New in KNIME Analytics Platform 3.6. The new Create Local Big Data Environment node creates a fully functional local big data environment including Apache Spark, Apache Hive and HDFS. It allows you to try out the nodes of the KNIME Big Data Extensions without a Hadoop cluster. A major update the DeepChem has been announced. This major version release finishes consolidating the DeepChem codebase around our TensorGraph API for constructing complex models in DeepChem. We've made a variety of improvements to TensorGraph's saving/loading features and added a number of new tutorials improving our documentation of TensorGraph. We've also removed a number of older deprecated submodules and models in favor of the new, standardized TensorGraph implementations. In addition, we've implemented a number of new deep models and algorithms, including DRAGONNs, Molecular Autoencoders, MIX+GANs, continuous space A3C, MCTS for RL, Mol2Vec and more. We've also continued improving our core graph convolutional implementations. 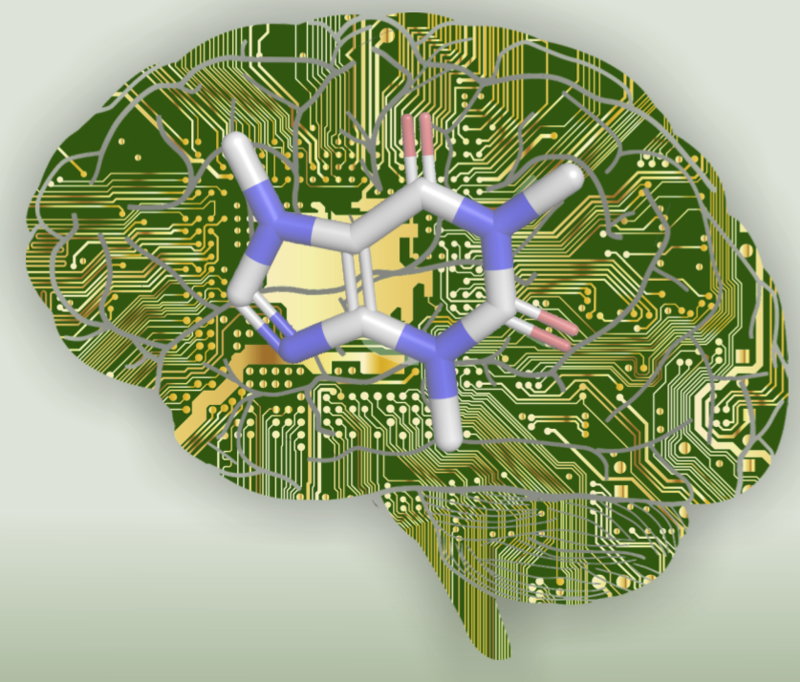 Also remember the RSC-BMCS / RSC-CICAG Artificial Intelligence in Chemistry Meeting registration is now open. I mentioned the first announcement of a meeting to be held next year. RSC-BMCS / RSC-CICAG Artificial Intelligence in Chemistry Friday, 15th June 2018 Royal Society of Chemistry at Burlington House, London, UK. A number of the speakers have now been confirmed. Artificial Intelligence - UKRI CDTs EPSRC is expected to support 10-20 doctoral training positions. The call is now open for around 15 Centres for Doctoral Training (CDTs) focused on areas relevant to Artificial Intelligence (AI) across UKRI's remit. This call opens against the background of Professor Dame Wendy Hall and Jérôme Pesenti's review, Growing the artificial intelligence industry in the UK, and the Government's Industrial Strategy White Paper, Building a Britain fit for the Future. This investment in AI skills will be kick-started by support for over 100 studentships that will be funded during 2018/19 via the Research Councils current mechanisms and schemes. Applications and Implications of Artificial Intelligence (AIAI), a new priority area relevant to all Research Councils. The first announcement of a meeting to be held next year. Applications for oral and poster presentations are welcomed. Posters will be displayed throughout the day and applicants will be asked if they would like to provide a two-minute flash oral presentation when submitting their abstract. Closing dates are 31st January for oral and 13th April for poster submissions. An interesting paper uses 1,808,938 reactions from the patent literature as a training set to build a model to predict reactions. There is also a brief video describing the work.